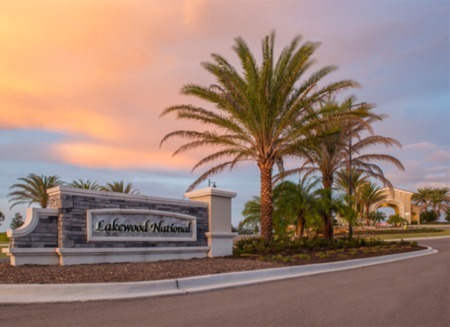 Lennar has done it again... CopperLeaf is there newest community being developed in Bradenton, Florida just north of Lakewood Ranch BLVD on Upper Manatee Road and just south of Waterlefe Golf and Country Club. 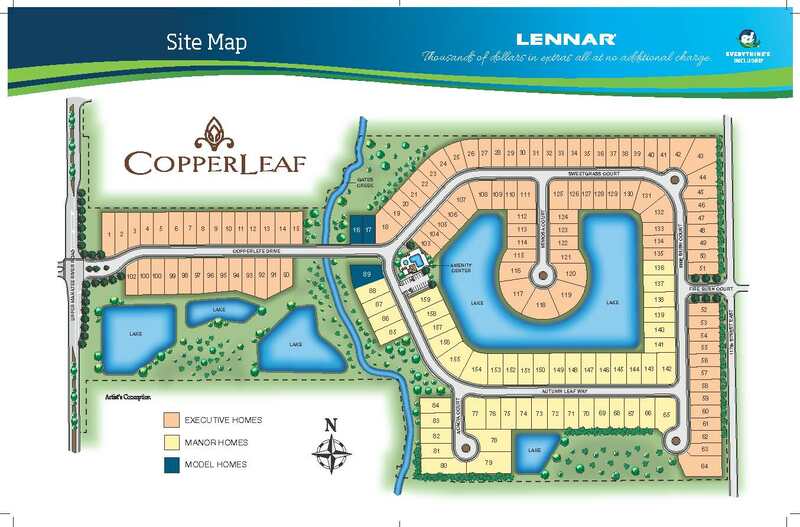 CopperLeaf neighborhod will be a maintenace free, gated community with No CDD Bond. 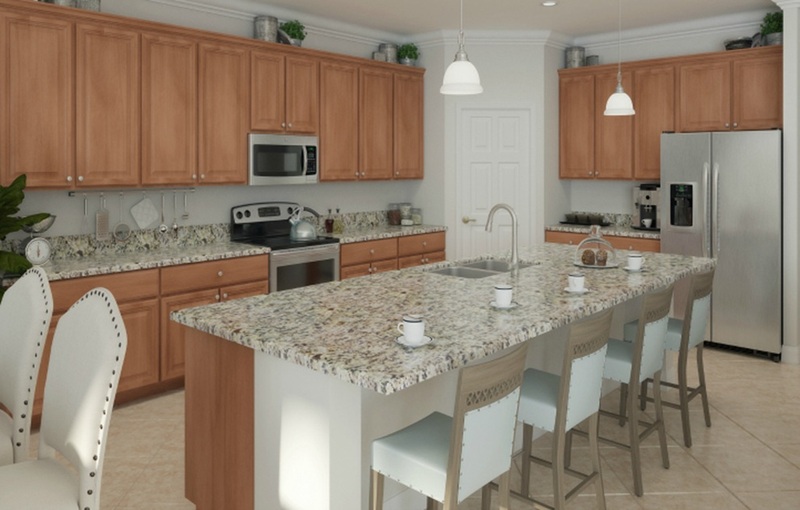 CopperLeaf will offer Executive Homes which will range from 1,677 to 3,231 square feet and range in price from the high $200's to the mid $300's. 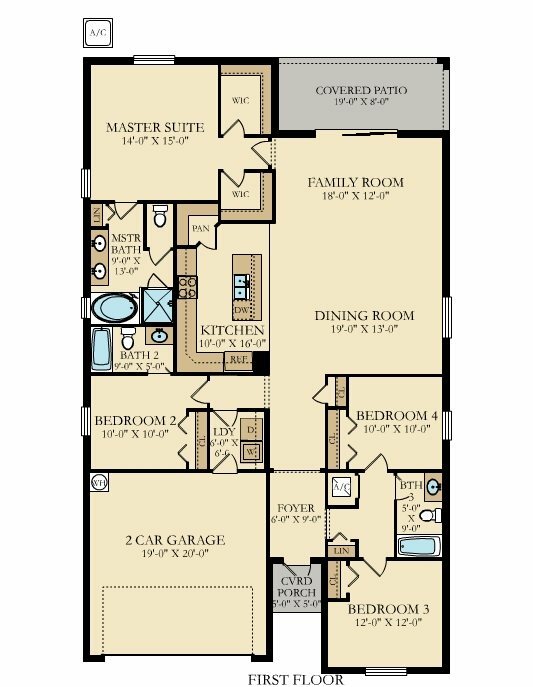 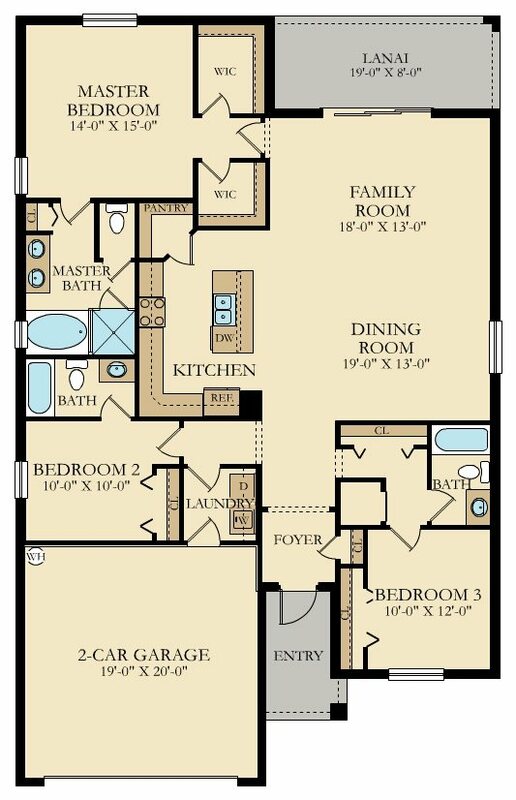 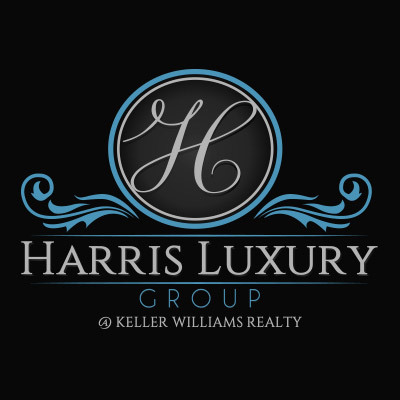 The Manor homes will range from 2,244 to 3,867 square feet and prices will range from low $300's to low $400's.